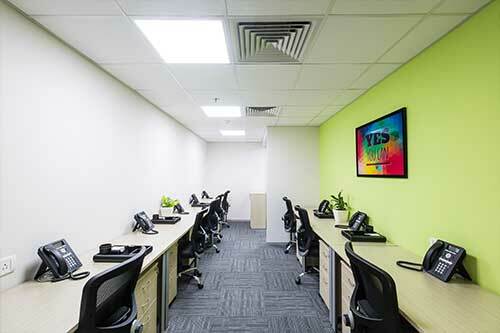 Altrade Business Centre provides virtual office solutions in Gurgaon for an impressive business address which has all the benefits of a personal office. Altrade Business Centre support every business enthusiast, be it an emerging start-up or an existing corporate business and gives you various options to choose from how you wish to work and from where you wish to work. We help you to uphold your corporate profile by providing a complete package of virtual office in Gurgaon which is required for the smooth working of a business such as call answering through a dedicated phone number, business mailing address, courier and mail collection which slashes all your costly overheads.